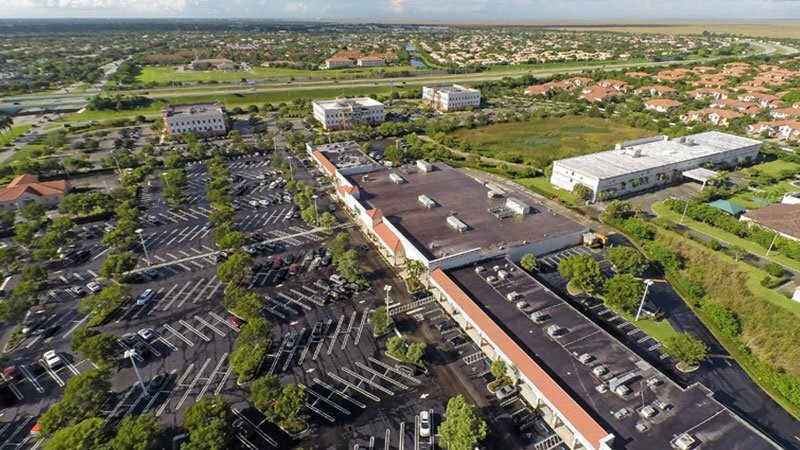 MYC is one of the first companies in South Florida to offer quadcopter drone aerial photography and video services at affordable prices. 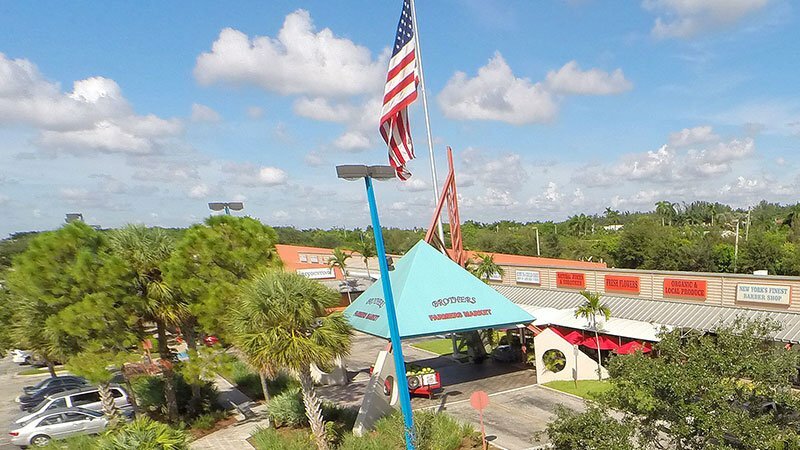 MYC is passionate about providing the highest quality aerial video and photography services to our clients in Florida, Arizona and Louisiana. 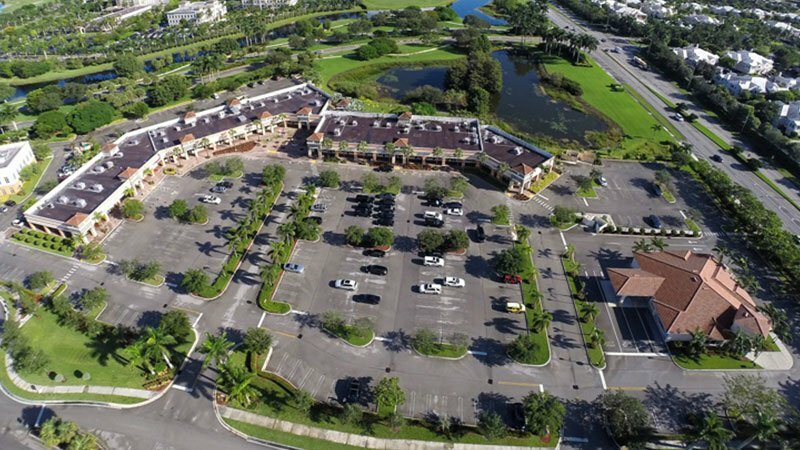 By using the most sophisticated and efficient radio controlled quadcopter drones, we are able to capture high resolutions images and video from eye level to obliques from 2,000 feet. 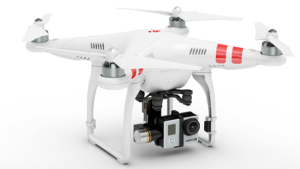 Save money and time by avoiding costly helicopter rentals. 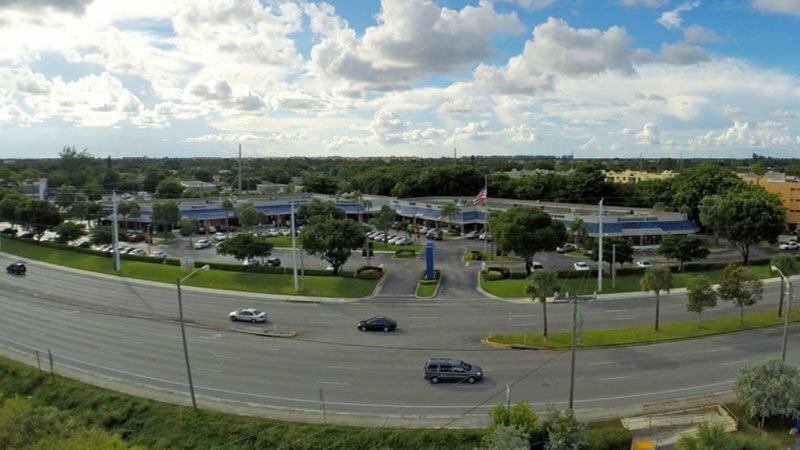 We Have Your Drone Aerial Photo & Video Needs Covered! 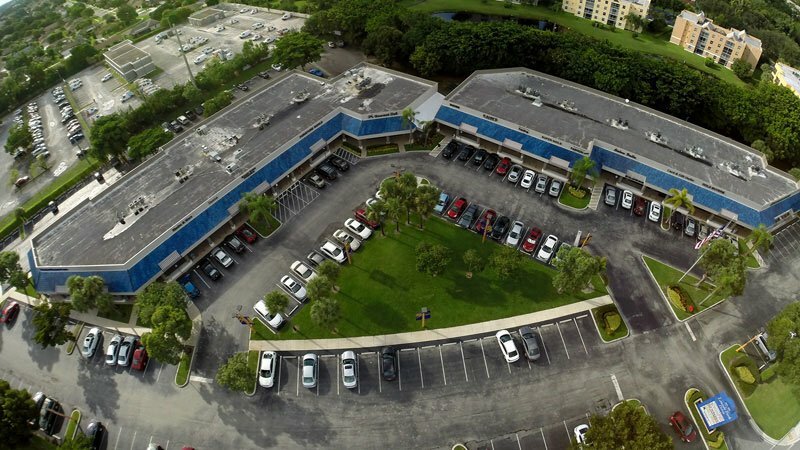 Our aerial photo & video services are customized to the unique needs of each client. 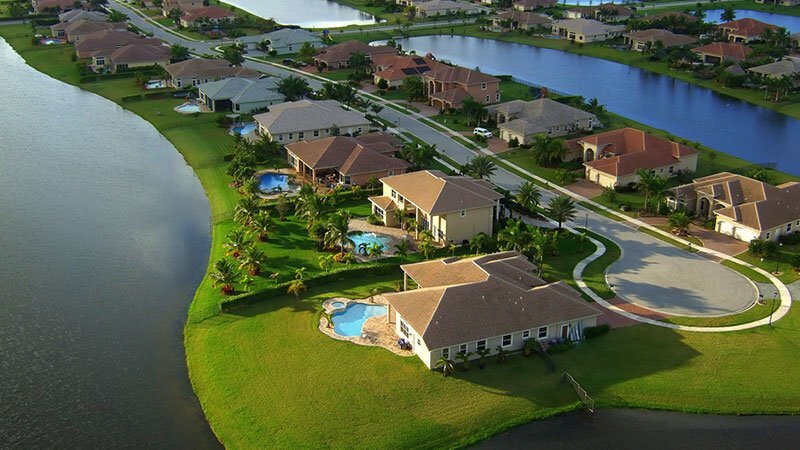 From luxury residential real estate, weddings, sporting events, fishing, surfing, golf, real estate documentation, and even birthday parties… Our aerial photo & video services are boundless. 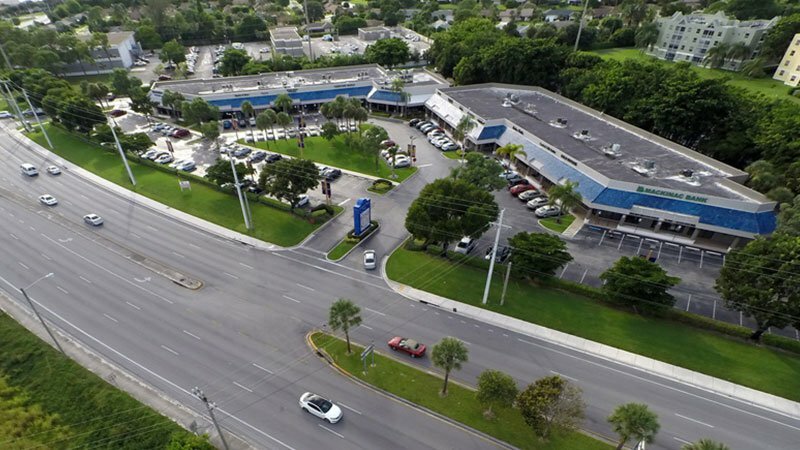 Our team at MYC lives and breathes the latest aerial photo & video technology and we are able to wow our clients with clear, colorful and bold imagery with a fast turnaround all while saving time and money. 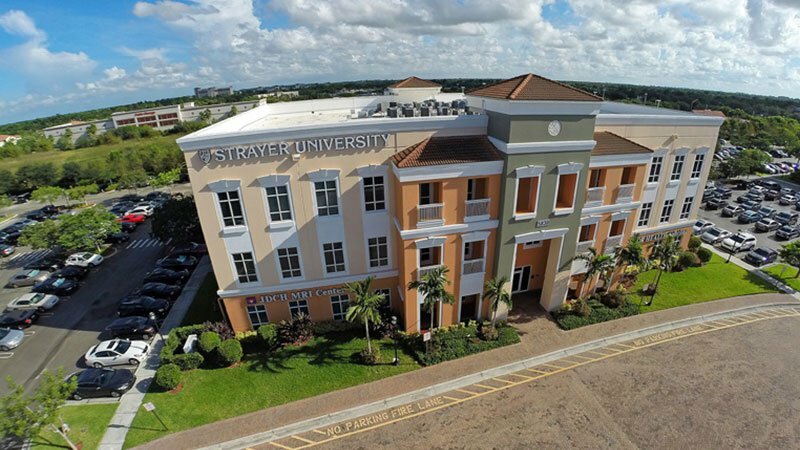 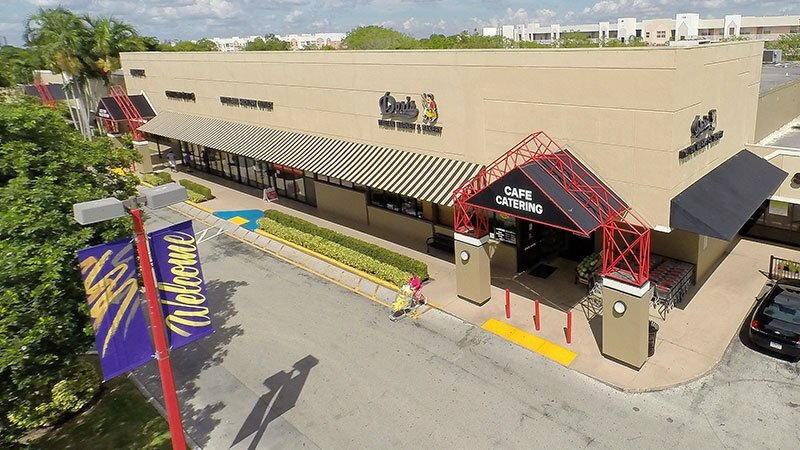 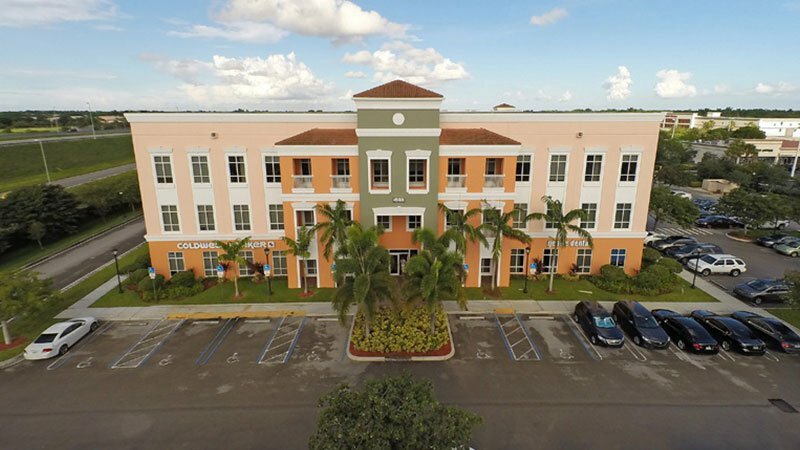 Call us at 954-916-9800 or Click to Contact Us Today for your FREE drone photography consultation.